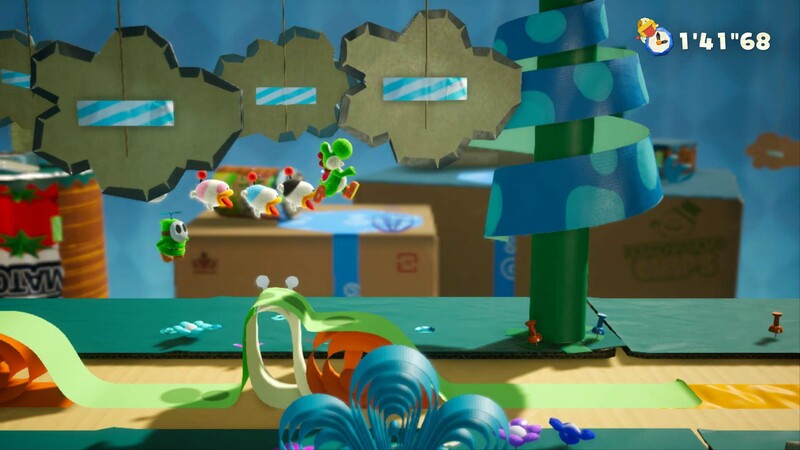 Nintendo has confirmed the official title and release window for their upcoming Yoshi game for Nintendo Switch. 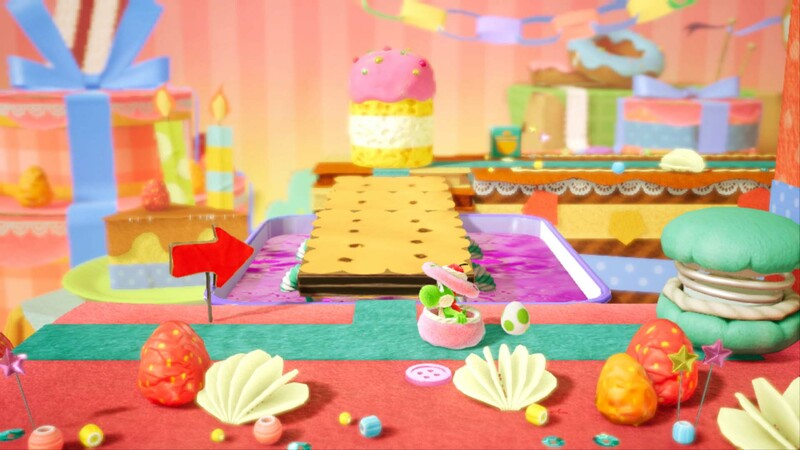 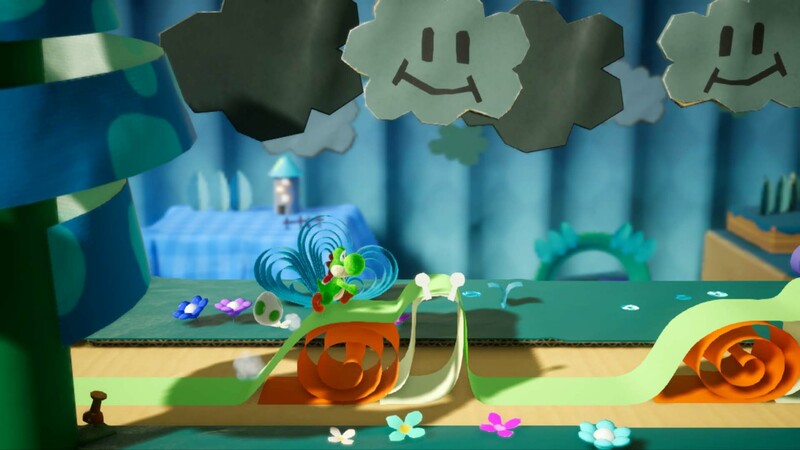 The game is titled Yoshi’s Crafted World, and it’s set for a spring 2019 release on the hybrid console. 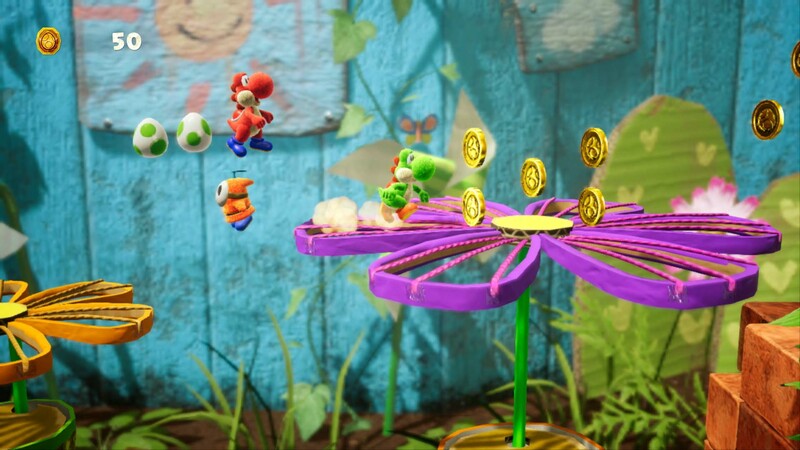 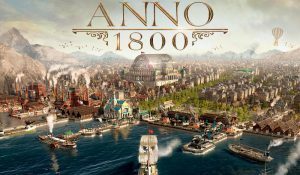 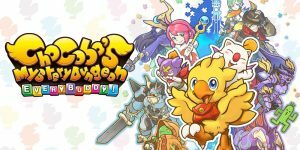 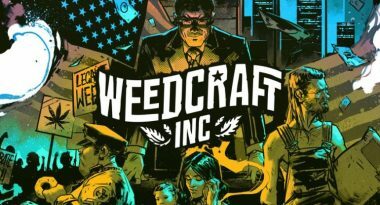 Featured above, you can view a new trailer for the game. 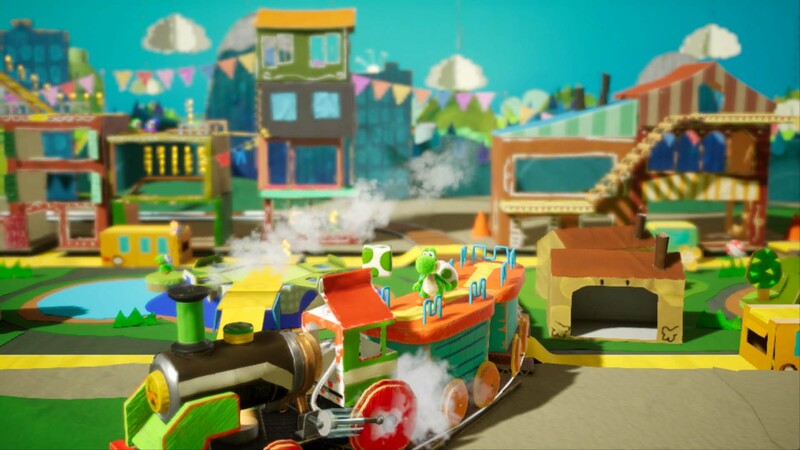 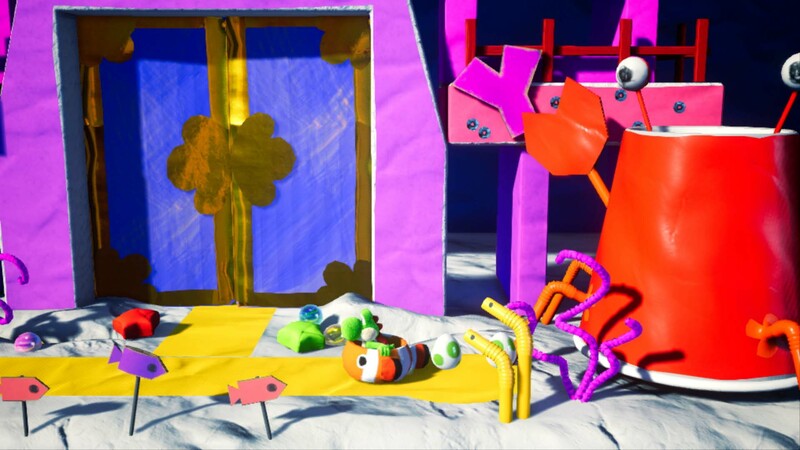 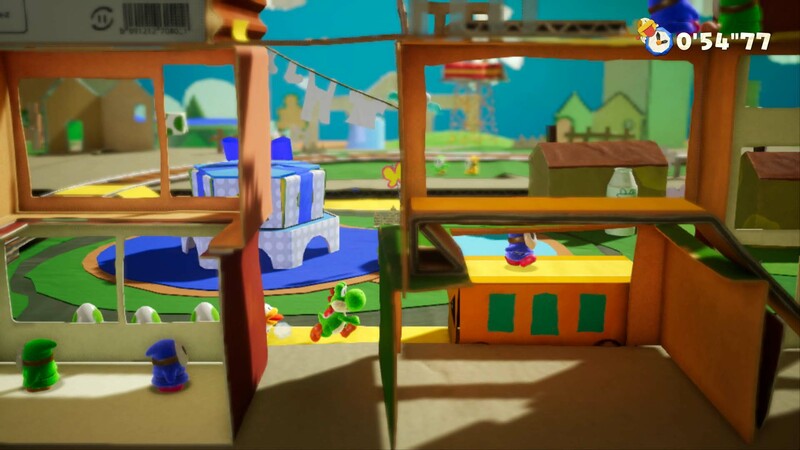 Play as an adorable Yoshi traveling through a world crafted from household items like boxes and paper cups in this new Nintendo Switch platforming adventure. 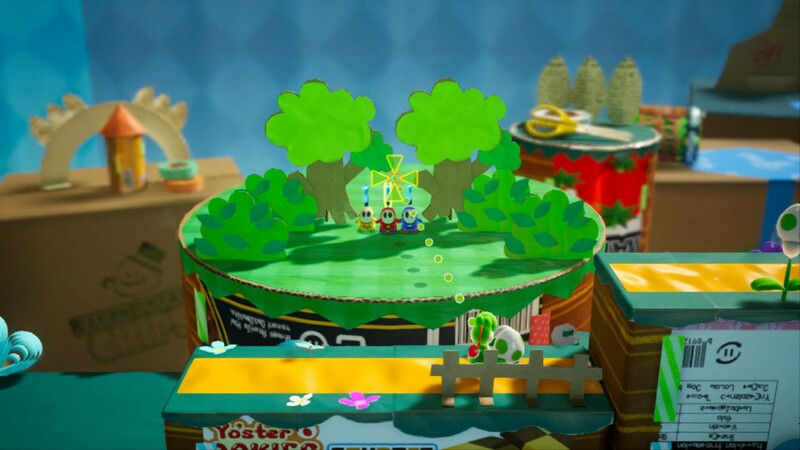 After traveling through a perfectly constructed stage, players can start at the goal and journey back to the start on the “flip side,” the backside of the course, to discover secrets. 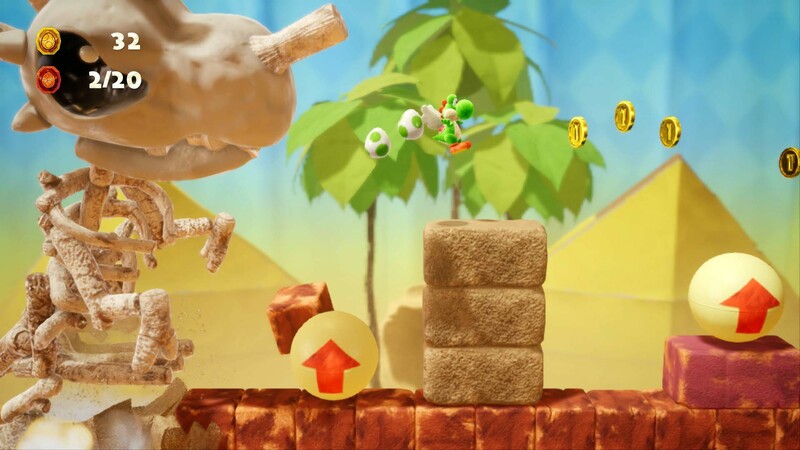 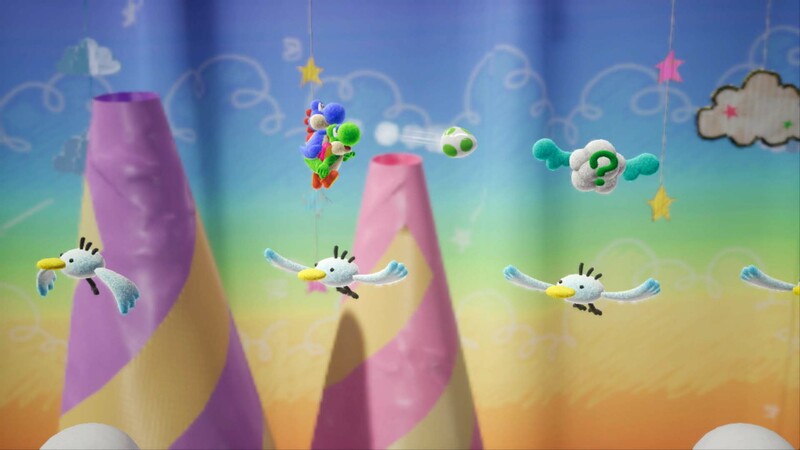 Join Yoshi in this new action platforming game. 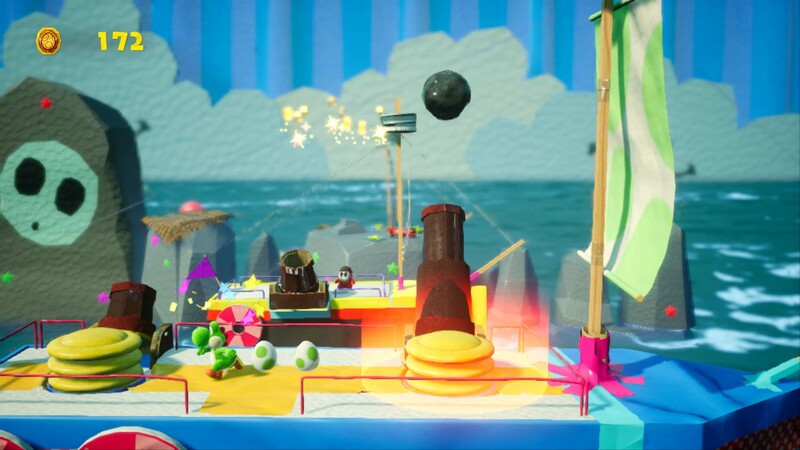 Each course offers both a main path and a hidden path that offers different views and surprises. 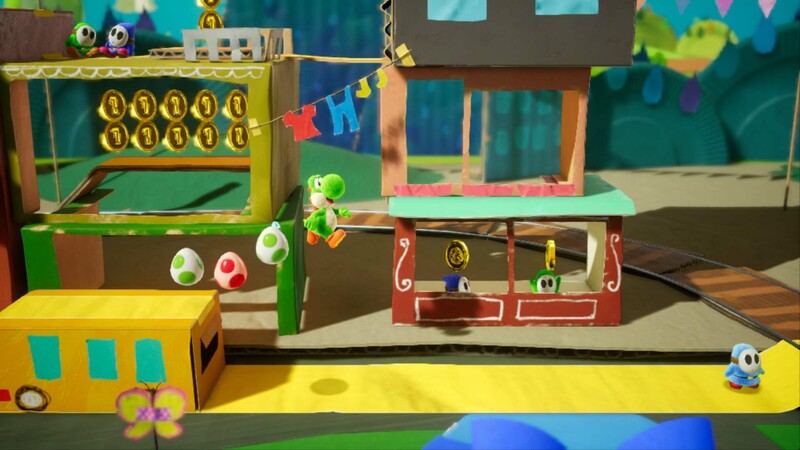 The lively art style looks like a minature diorama.